Any plans for a knife preemption bill being introduced? Now we need to get the state law right. 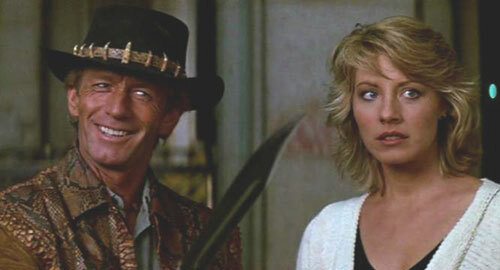 A Bowie knife is illegal; in Texas! It's an outrage. Correct, the 84th Texas Legislature passed knife preemption (HB 905) in 2015. That same session, Knife Rights almost passed a bill (HB 3884) to rewrite the state law on "illegal knives," but Senator Whitmire pulled the rug out from under them at the last minute. They're going to make another run at it during the 2017 Texas Legislative Session. OlBill wrote: Now we need to get the state law right.